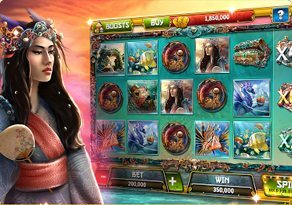 NextGen has done it again and this time it’s a Panda themed phone slots which for some odd reason, makes everyone think of the wildly popular Kung Fu Panda animated film. 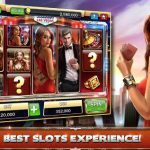 In reality, this 5 reel 25 payline phone slots game has the same level of fun and mischief, but players expecting high octane martial arts video sequences will be disappointed. 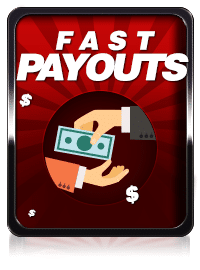 That said, winning a potential 2,000 coin instant slots jackpot will more than compensate! What happens when an adorable Panda on a sugar rush tries to escape the zoo? Absolute Pandamania! 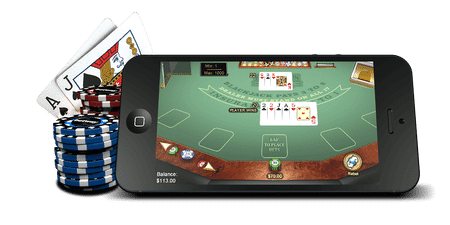 The ‘Panda Escape’ Bonus and the ‘Pick Me’ Bonus make this video slot machine one of the most enjoyable and thrilling online phone casino slot machines. 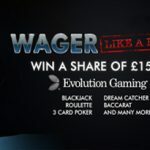 Play with no deposit now, in demo mode or register for massive real money wins at Slot Fruity! 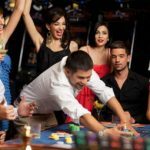 Help the panda tie up zookeepers for his successful escape and he repays with massive payouts even on mobile phone casinos. 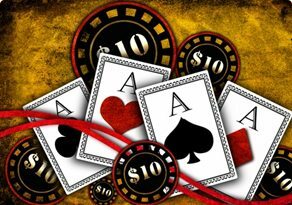 Matching 3 or more of card value symbols can reward you by multiplying your bet from 5 times up to 50 times. Match 5 Wild Pandas you will drop your jaw as your bet is multiplied 2, 000 times! 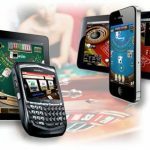 Phone casinos have never been this fun! 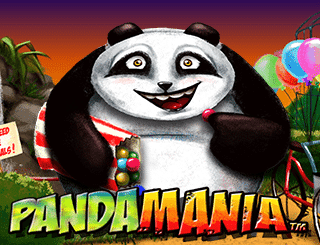 Pandamania video slot at Slot Fruity also allows you to autoplay a maximum of 500 spins which you can also auto-stop at any time. You can also win prizes instantly when you hit the “Pick Me” symbol. 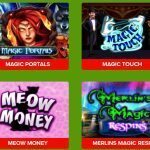 The best thing to note about the “Pick Me” bonus is that when this symbol appears either on reel 2, 3 or 4 then you can select any of the symbols to reveal a hidden prize which includes instant cash at Slot Fruity!